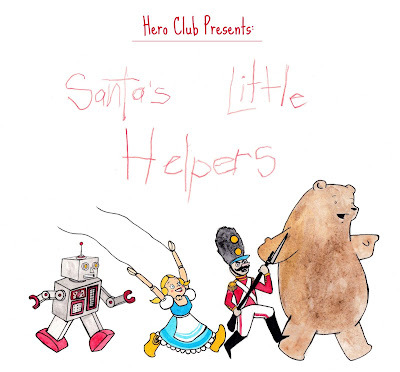 With the hustle and bustle of the holidays, I missed Hero Club's most recent mini-series. What a fool I was! They're playing as a group of toys on a mission to rescue a little boy during Christmas, and it's just magical. They're also using our Men and Monsters rules for the toy race, which means you can steal this awesome idea of a campaign for yourself! It's only three episodes, so you don't have to worry about putting life on hold for too long to listen in.